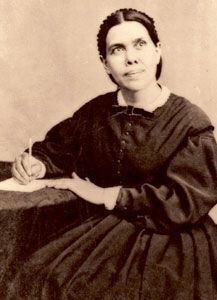 Ellen G. White's classic The Great Controversy has been reprinted now with abundant illustrations throughout. Read the story of the controversy between God and Satan that will soon end in victory for God and His people. This work starts with the destruction of Jerusalem and follows through the Dark Ages, Reformation and worldwide religious awakening. Draw courage as you read of Christ's second coming and the New Earth. In this volume, the author powerfully points out the principles involved in the impending conflict and how each person can stand firmly for God and His truth. Approximate dimensions are 7.7" x 5.2"
This book is illustrated with colorful pictures throughout and includes an appendix.